Need inflight catering in White Plains? 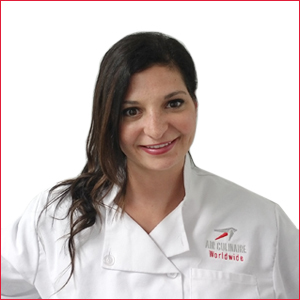 Our White Plains, New York inflight catering facility is headed up by Liza Mattiace, who brings 12 years of culinary management experience to the team. Liza has extensive experience in managing culinary operations, catering large events and bar-tending. General Manager Liza Mattiace and the White Plains, New York inflight catering team look forward to serving you.